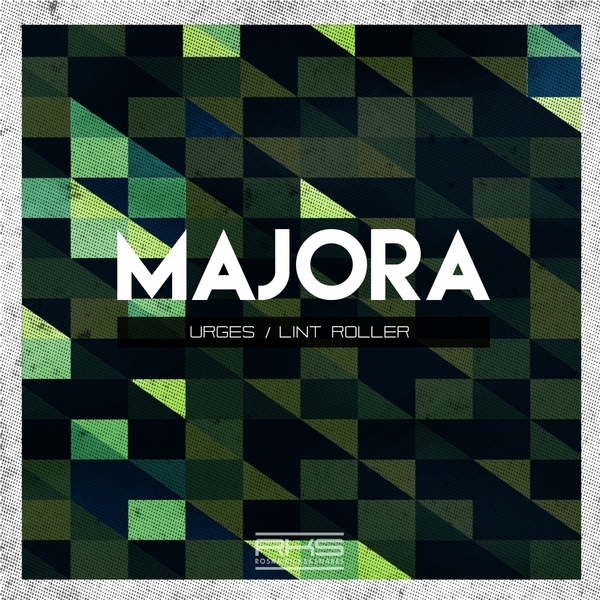 Deep dark tribal house rolige, latinate UK style from Bristol’s Majora. If Rhythmic Theory linked with Loefah, the results may sound like Majora’s wickedly reserved one foot shuffler Urges with its super wide bass signals and trim, clipped drum patterns. Likewise, Lint Roller finds that sweetspoit between tucked-in south London rolige and bubbling Bristolian pressure with irresistible effect.